Photon Storm » Blog Archive » Wide-eyed, quacky, flappy, pre-school adventures! Wide-eyed, quacky, flappy, pre-school adventures! 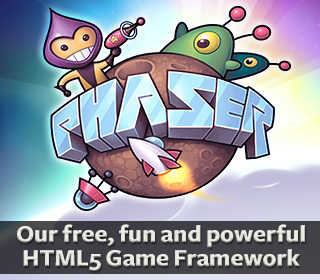 We’re delighted to announce that our latest HTML5 game has gone live today. 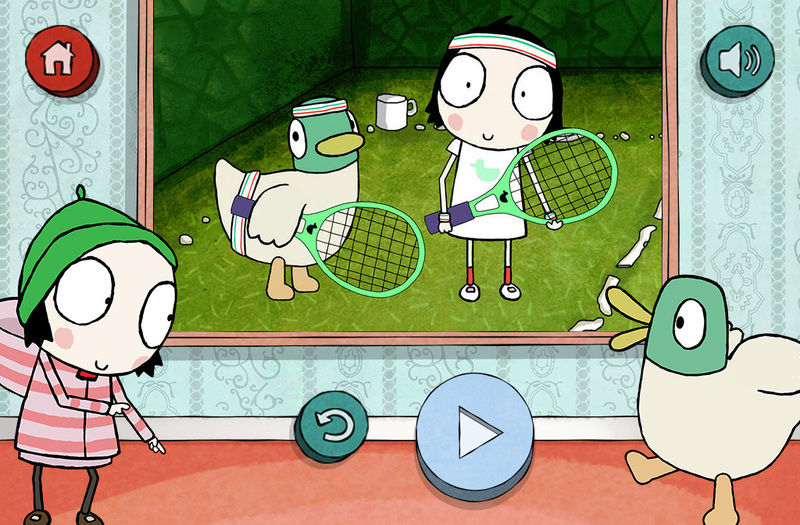 This time it’s a jigsaw game aimed at pre-school children and based around the wonderfully quacky world of Sarah and Duck. If you’ve small children (and access to the CBeebies channel) then we’d strongly recommend watching the show! It’s a great twist on friendship and relationships, but in a slightly surreal and very colourful world. 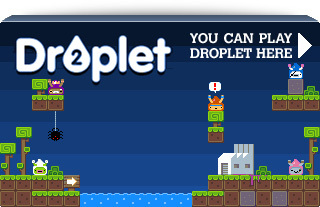 We’ve also totally revamped our Games page recently. Before it was just a big long list of terribly unsorted screen shots, and if you were lucky they’d click through to an old games page. But thanks to a lovely re-design from Tom Waterhouse we now present all our games in a neat new style, and every single games page now has a wealth of information about the title including lots of screen shots and easy to find “Play” buttons at last! So have a browse around our new games pages. If you factor in that nearly all of our HTML5 games were released in the last 18 months you’ll see just how busy we’ve been! And it’s definitely not slowing-up for the rest of this year either. If you’re thinking of contacting us for an HTML5 game then please do so very soon, as we’re getting booked out for the rest of 2013 extremely quickly. Equally if you’re a skilled JS game developer, drop me your details asap. Posted on August 13th 2013 at 4:41 pm by Rich. NIcccee, how long have you been game developing? And can HTML make mobile games?